Ten strategic locations throughout the Central Ohio Region. A large fleeet of mixer trucks available to meet the requirements of your specific project. 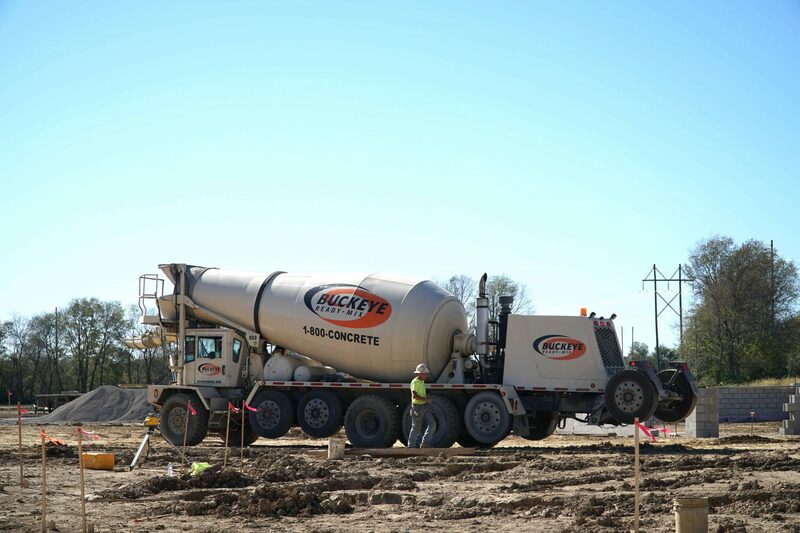 Let 1-800-CONCRETE with the assistance of there ready mix concrete partner Buckeye Ready Mix give you some great ideas for you next Commercial concrete project in Central Ohio including the cities of Columbus, Newark, Delaware, Lockbourne, Scioto, and Grove City. 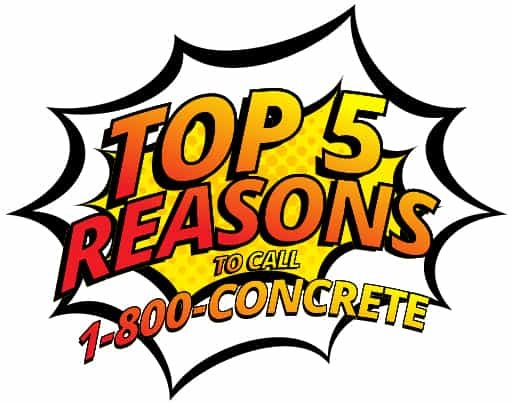 Let 1-800-CONCRETE and concrete partner Buckeye Ready Mix give you some great ideas for you next residential concrete project in The Central Ohio including the cities of Delaware, Newark, Lockbourne, Grove City, Westerville, and Lewis Center. 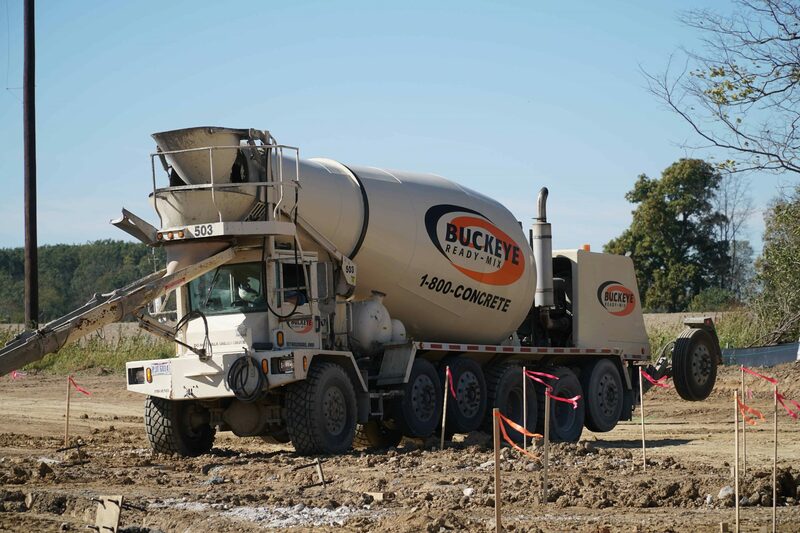 Our concrete supplier Buckeye Ready Mix has concrete plants in strategic locations of Central Ohio to service the needs of the construction industry in and around the Columbus Region. In addition if you are looking for qualified contractors to help you with you construction project give us a call we can help 1-800-CONCRETE will make the difference in your next concrete project in the Columbus Ohio Area. Let the concrete professionals at Buckeye Ready Mix assist you with your concrete needs in the Columbus Ohio area. Our staff is trained to help you make your next concrete project a success. We offer insight into what latest products available are to make your project a success in metro Columbus,OH.